For price inquires, contact to schedule a complimentary consultation. Whether its sunkissed highlights or a melt of dark to light haircolor, balayage and ombre techniques are hand painted highlights that have a lived in feel with minimal upkeep. From pastels, metallic, smoked, or neon, how loud do you want to get noticed? With the endless colors of the prism, up to you if you are looking to whisper or shout. If there's a will, there's a way! 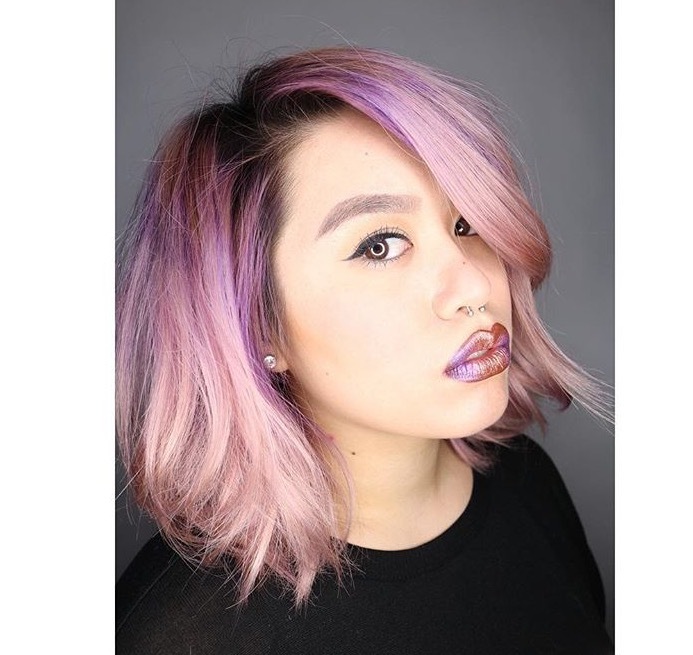 Together we can tackle most problematic haircolor changes gently while maintaining the integrity using Olaplex to any color and color correction services. Lets be "blunt" about this, if you crave a change or just need a tune up with your current cut, make sure schedule a cut. Shears, razor and straight edge razor certified would you like something geometric, soft, whispy or all of the above? Weddings, proms, awards, or even holidays stay current and book your upstyles.